The Prologue of the Gospel of John proclaims Jesus Christ – God’s Word – who became flesh that we might see and know him. As we draw near to our Savior, we rejoice over God’s love and offer our lives as living witnesses of the Lord. 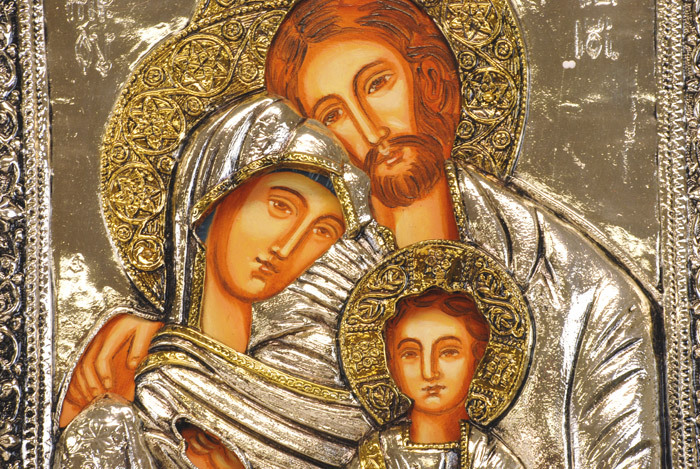 The Holy Family of Jesus, Mary and Joseph helps us see how God works through each of our families. We face our struggles, make sacrifices, support each other, and receive blessings with gratitude…and through it all we grow in grace. 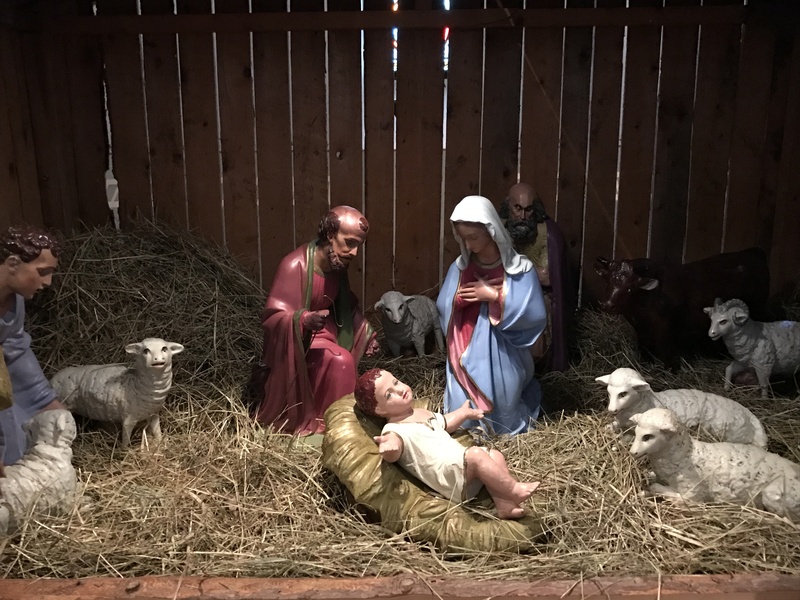 As Simeon held the Christ Child in his arms praising God, he recalls the fulfillment of the Lord’s promises and points to the redemption of humanity. May we look back and see how God has touched our lives and embrace each day as a new opportunity to the serve the Lord with full hearts! 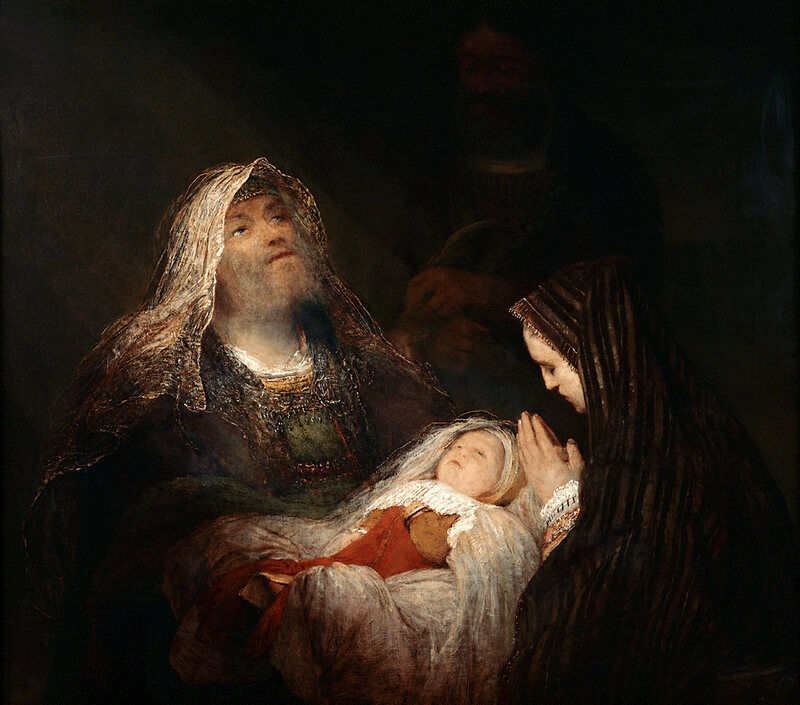 Simeon’s Song of Praise, Aert de Gelder, 1700-1710. Surrounded by the glory of Christmas, we have a chilling reminder of the reason why the Lord came into our world. Fueled by rage, jealousy, and hate, King Herod attempts to kill the Christ Child by having every baby boy under two killed in the region around Bethlehem. The senseless violence strikes a chord in our hearts to protect life, inspiring us to proclaim the Prince of Peace in our world today. 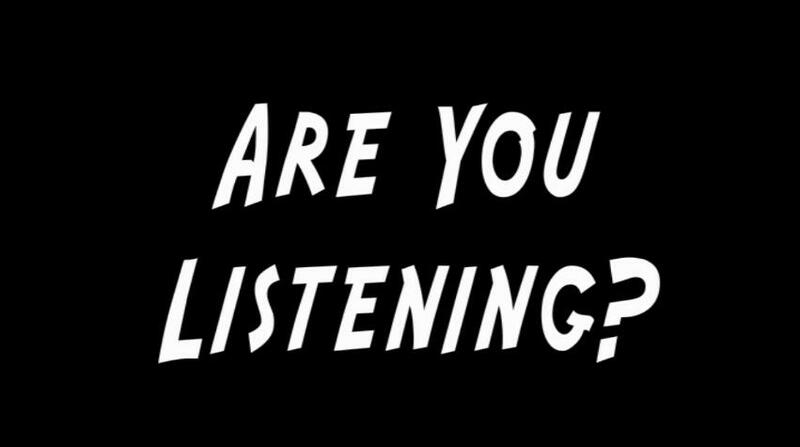 How do we hear the Word of God in our lives today? How do we proclaim the Word of God to one another? Study: Consider a time when you had to trust another person. What helped or hindered you to trust? Pray: Is there a major decision in your life? As the Lord for guidance and direction. Serve: Do you know someone who is searching for God? 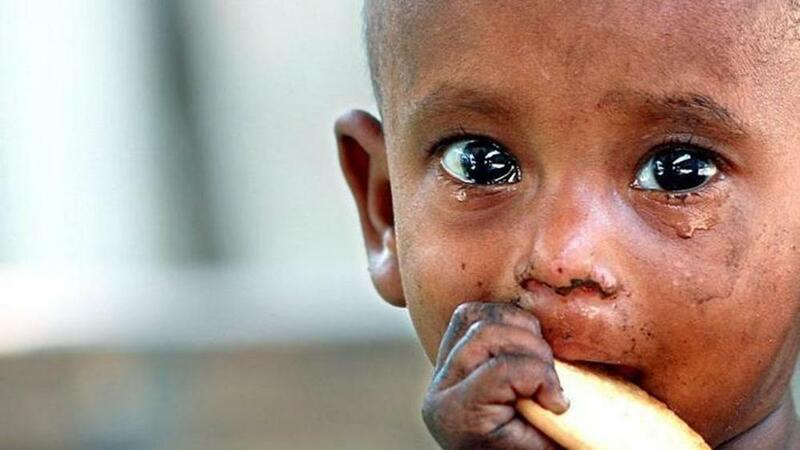 How can you help point them to Jesus? This great feast of Mary flows from the heart of the Christmas story. Jesus, like us in all things except sin, had a mother who reflected on the great events that had happened in her life. 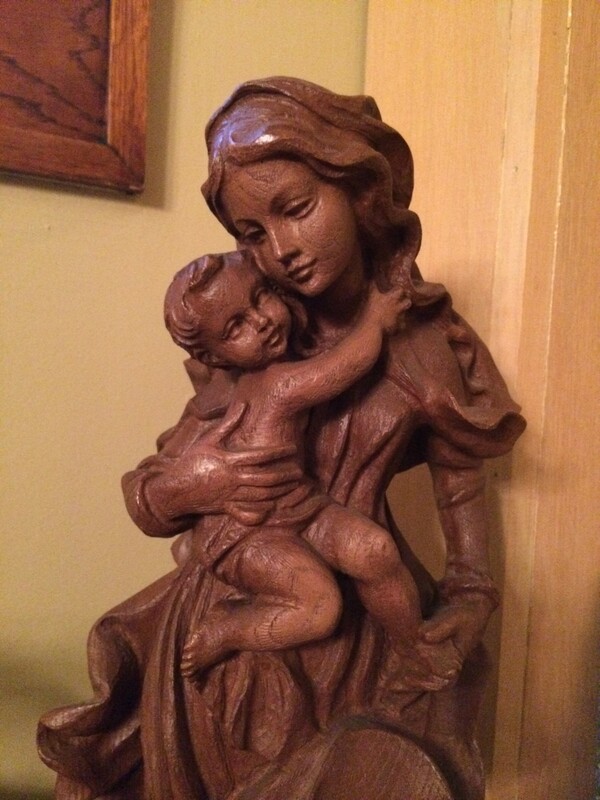 She witnessed how God was at work, and she took time to ponder…even as she held baby Jesus in her arms. Mary’s trust in the Lord inspires us to turn to God in our need and live the gift of our faith. Like Mary, we can reflect upon the Lord’s goodness in our own lives and express with gratitude what God has done for us. What’s more, as Mary brought forth Jesus into the world we, too, can continue Christ’s saving work as we proclaim the Good News today. Our words and actions can point others to Jesus Christ, directing those in our lives to trust in the Lord’s mercy and love. May Mary’s example strengthen our faith and empower us to live it with joy. As we reflect on what God has done in our lives, may we express with gratitude the graces we have received as we put them into practice. The Christmas story touches our hearts and gets past our defenses. Why? Because babies evoke a loving response! God’s love story with humanity helps us see how the Lord – in taking on our human form – helps us to draw near through the gentleness of an infant. May the Christ child take us by the hand and lead us this Christmas to embrace our faith and give glory to God through the gift of our lives. This painting held my attention at the Uffizi for several minutes, and I consider it one of the most beautiful I have ever seen. Enjoy! 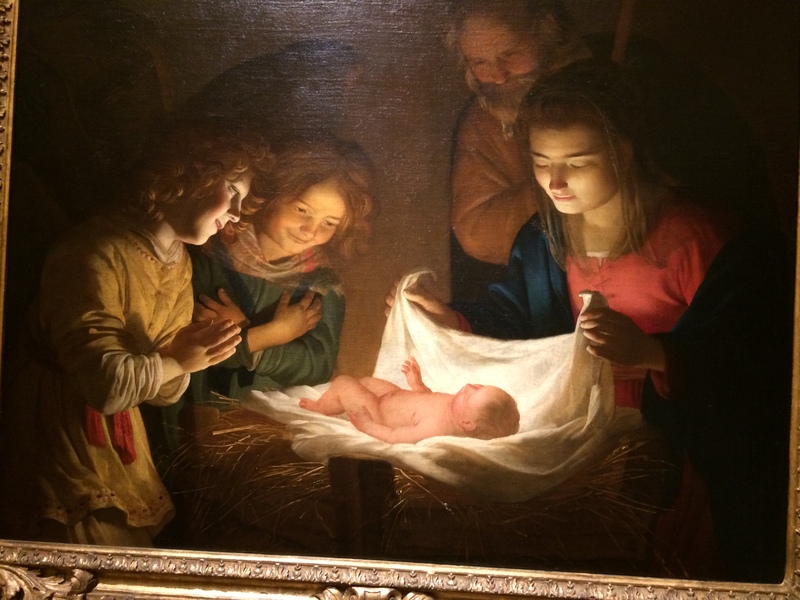 Adoration of the Child, Honthorst, 1619-1620, Uffizi, Florence, Italy.